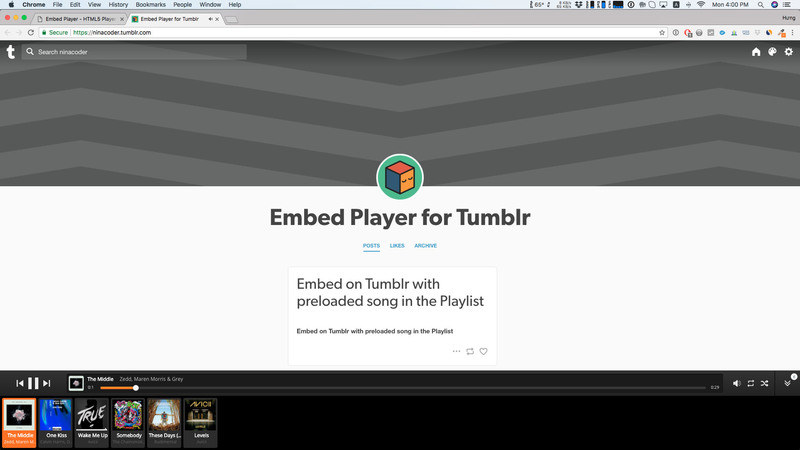 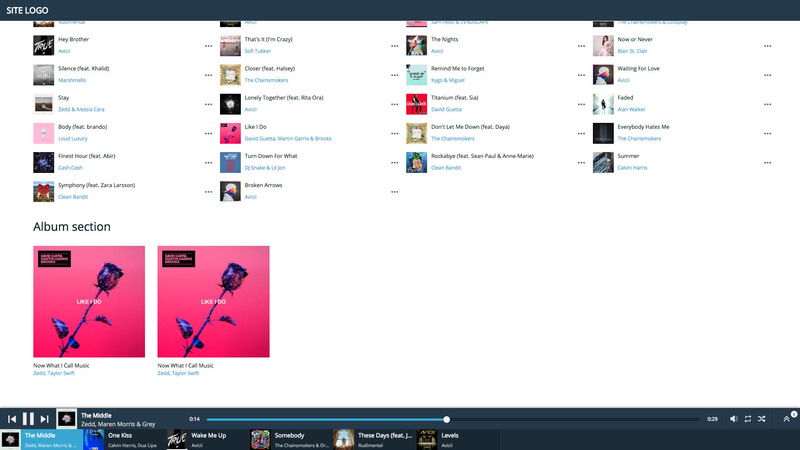 The Embed Player is the easiest way to play back music on your site. 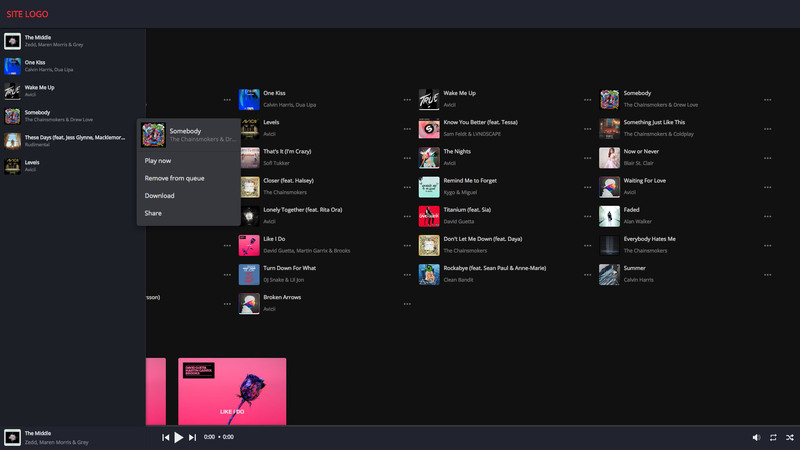 Work with SoundCloud Playlist: What you need to do it just set your SoundCloud Playlist ID, Embed Player will load your playlist and start playing it all automatically. 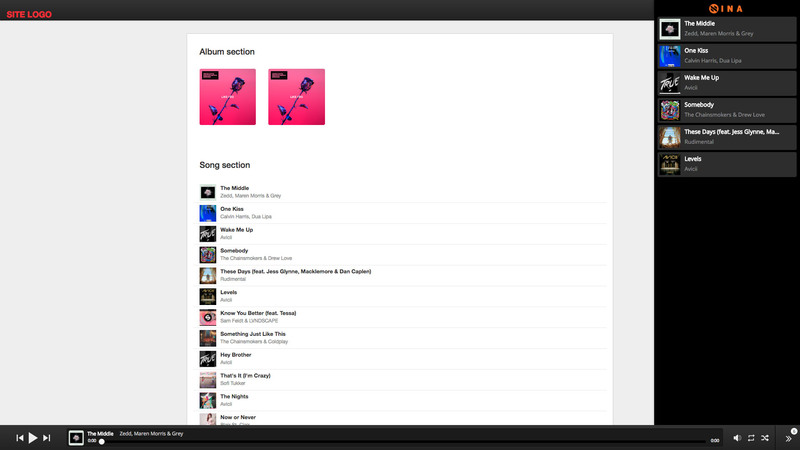 Play mp3s file hosted in a folder: Embed Player can help you to load song all automatically, all you need to do is use FTP to upload your song in to a folder, player will help you fetch song, artist, and even cover from your mp3 file. 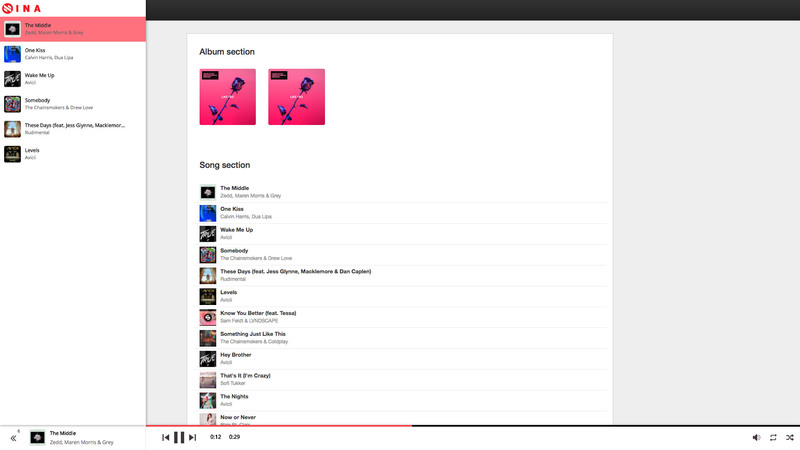 Highly customizable: Whether you need to change the colors, Embed Player can be fine-tuned to perfectly suit your web project. 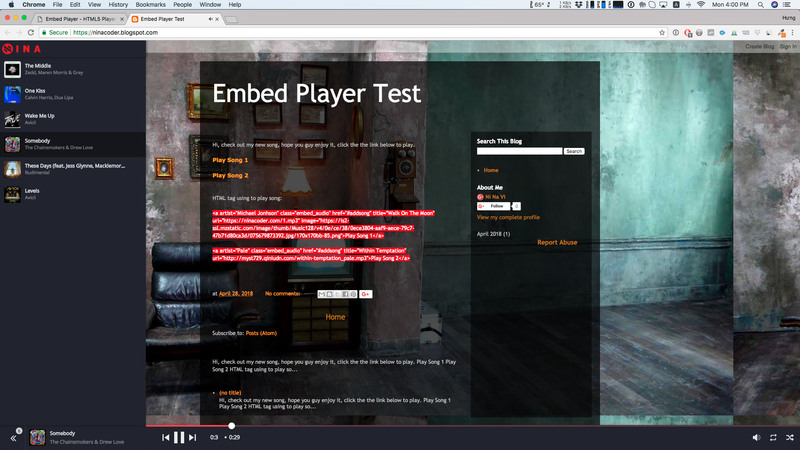 Touch-friendly: With a built-in support for touch events, Embed Player is designed to be easy to use on modern touch devices such as tablets and smartphones.